October is the perfect month to see some great theater; you can escape the cold for a few hours, catch a world premiere or a time-tested favorite, and even munch on some delicious snacks. 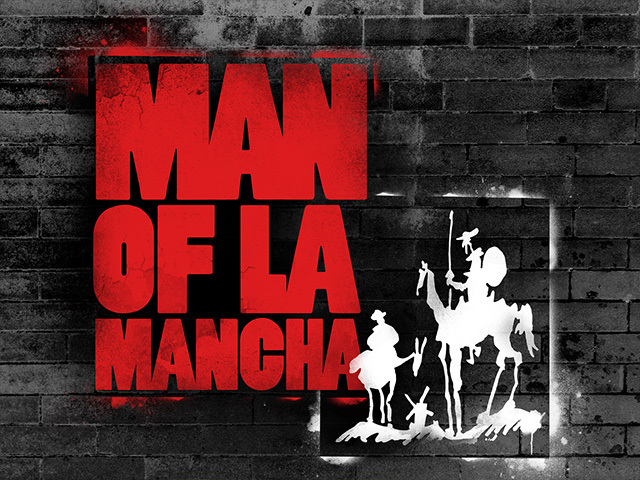 There are few better shows than Man of La Mancha. This adaptation of Don Quixote is complete with incredible music and an inspiring message, and this 5th Avenue Theatre production is certain to delight. Make sure you find time in October to see why this tale of knights and windmills has been revived on Broadway four times. You think you know Hansel and Gretel? Think again! This incredible staging of the Humperdinck’s classic at Seattle Opera will rock your world. It has some of the coolest designs around right now. Giant forests, cardboard houses, and more candy than you could imagine. 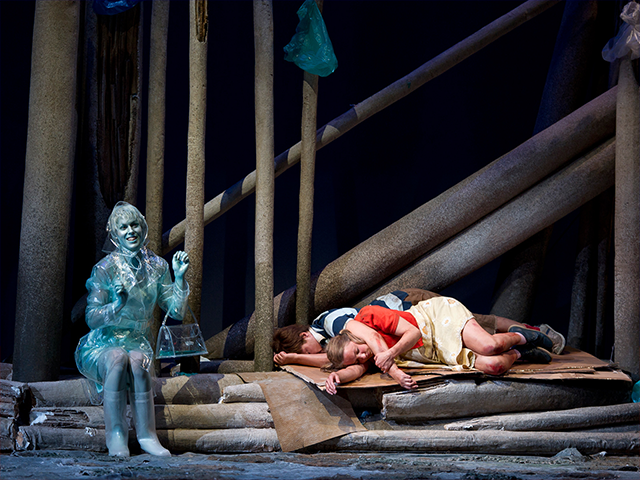 This bright and funny production is perfect for first-timers and opera aficionados. Speaking of fanciful and fun fairy tales, Teatro ZinZanni just premiered a new circus experience based on the iconic Alice In Wonderland. Your favorite Wonderland characters will definitely be there: queens and rabbits and bold and beautiful butterflies, all performing incredible acrobatic tricks with the signature Teatro ZinZanni whimsy. Don’t forget to snag some of their incredible food, like the Queen of Tarts appetizer or an incredible Sirloin Steak for the main course. 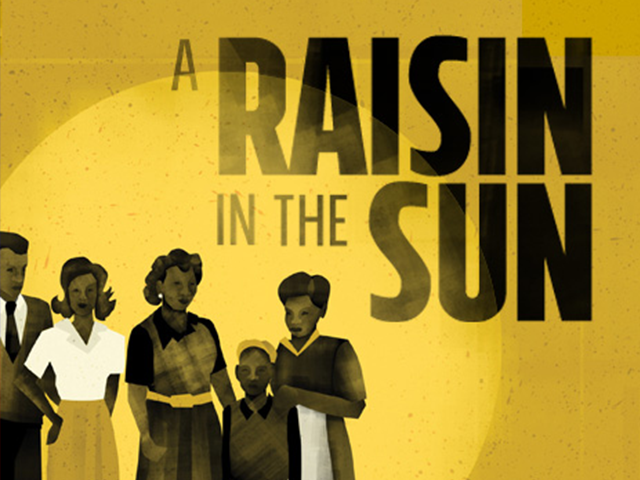 Seattle Rep kicks off their 2016/2017 season with one of the celebrated American plays of all time: Lorraine Hansberry’s A Raisin in the Sun. If you’ve never seen it before, you’ll be enthralled by the powerful story of a Chicago South Side family and the pursuit of their dreams in the face of racism. If you’ve already seen it, you know you’d be crazy to miss out on such a high-quality production of this American treasure. Either way, get to the Seattle Rep ASAP! 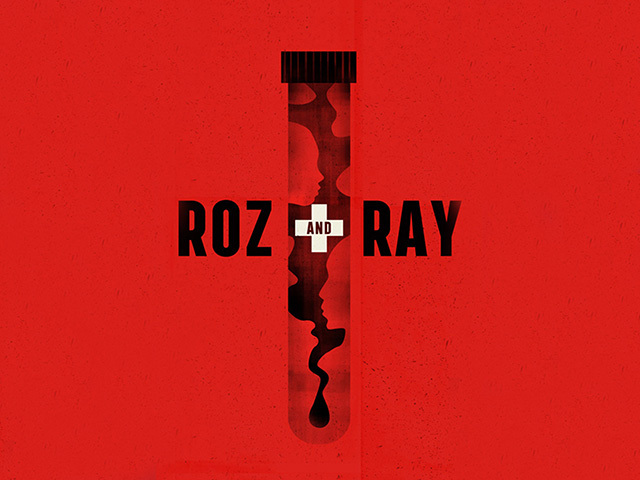 After you see Raisin, don’t miss Roz and Ray by Karen Hartman. This medical drama chronicles the fraught relationship between a doctor and her patient, a single father to two hemophiliac boys, against the backdrop of turbulent 1970’s and 1980’s. We’re lucky Seattle Rep is helping launch this soon-to-be classic. Want to snag tickets to these shows and more? Check out TodayTix for last-minute tickets.